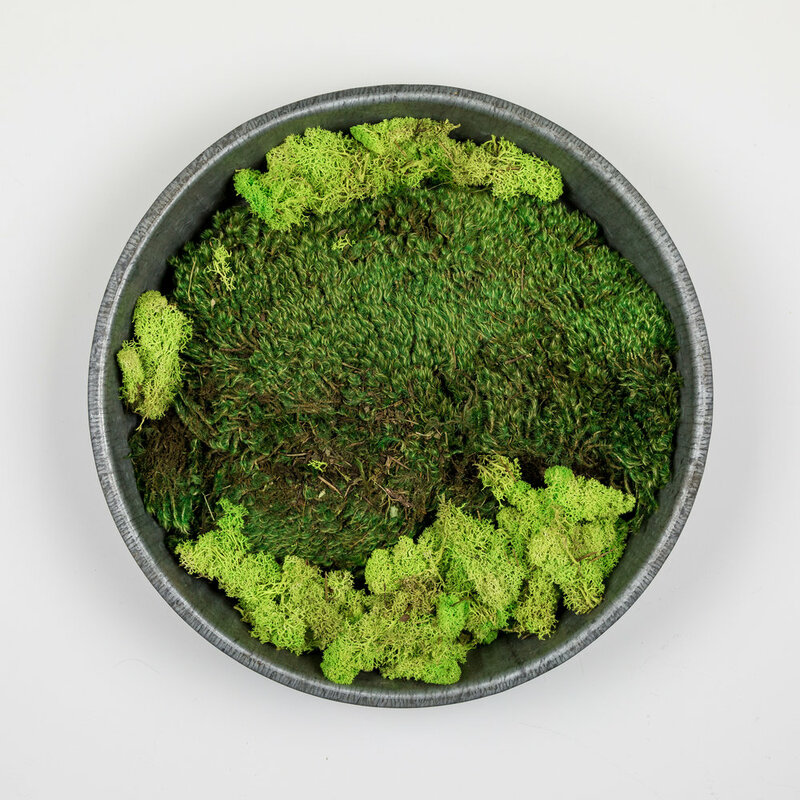 Moss Art - our unique pieces are custom orders only. We use the highest quality mosses and other dried, preserved and faux products. Fabulous organic decor for your home or office space.